Such a great spot for anyone with food allergies! We have gluten and dairy allergies and this was perfect for dinner. We got salads to go and they were so good! They also had gluten free corn bread, yum!! 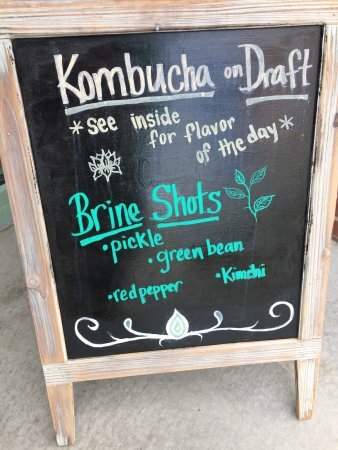 Organics, fermented options, kombucha on tap, the list goes on. 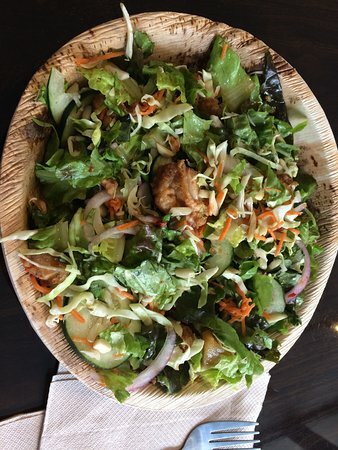 Love this place and their healthy, fresh, options. Excellent choice for tasty, healthy and locally sourced food. Very friendly and helpful staff. 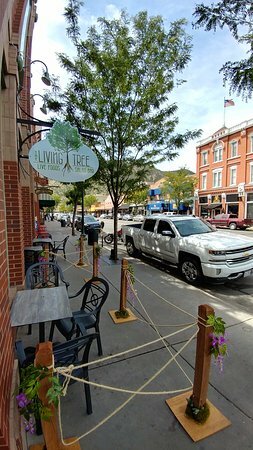 We were visiting Durango for a family reunion and this place quickly became a favorite for all of us. 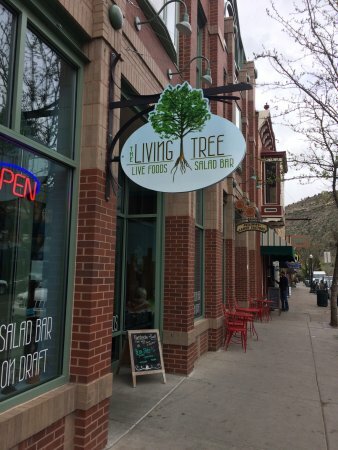 Get quick answers from The Living Tree staff and past visitors.